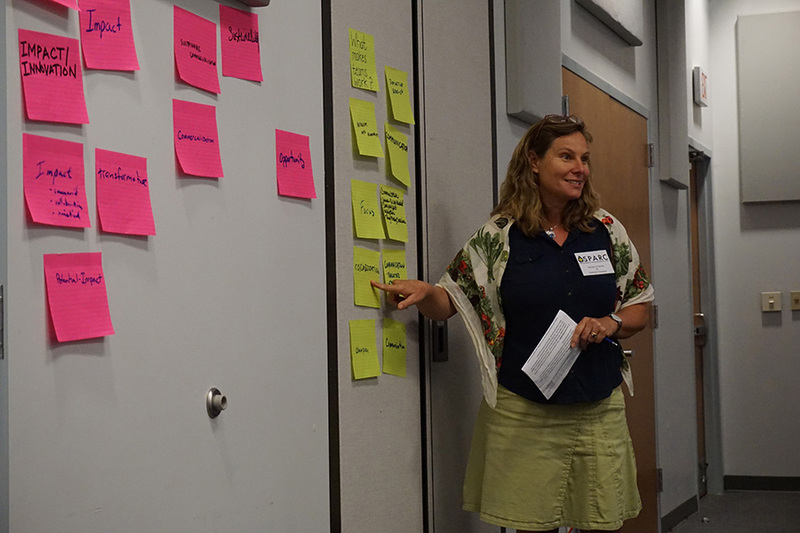 SPARC got off to a great start with the project kick-off and planning meeting held at the North Florida Research and Education Center, Quincy, FL on July 19-20, 2017. The event was well-attended by UF administration and SPARC members. 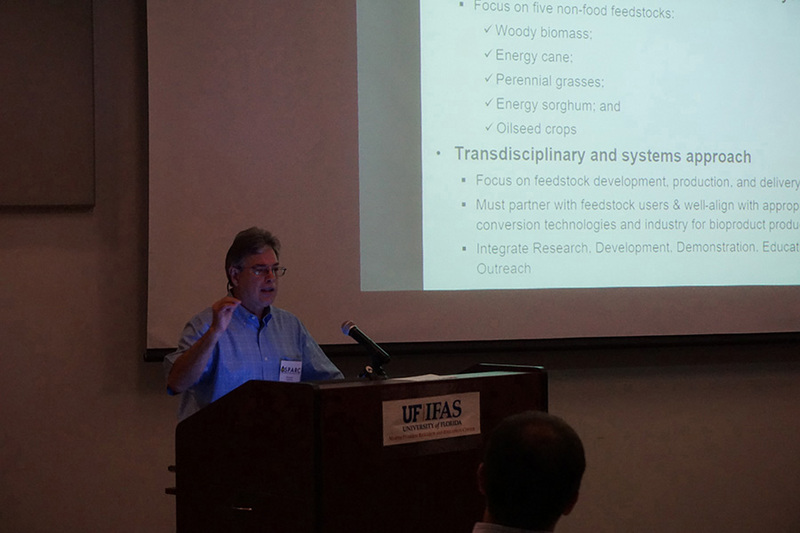 Key-note speakers included Dr. Jack Payne (Senior Vice President for Agriculture and Natural Resources at UF-IFAS), Dr. John Davis (Associate Dean for Research at UF-IFAS), Bill Goldner (National Program Leader-Biomass Feedstock Development and Production Systems at USDA-NIFA), Gary Peter (Professor at UF’s School of Forest Resources and Conservation). 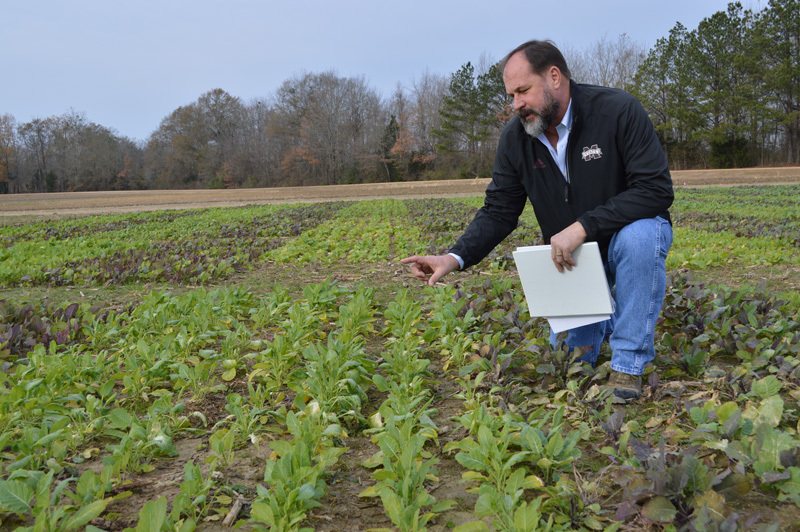 Dr. Jeff Klingenberg , VP of Agronomy and Plant Breeding, Agrisoma Biosciences Inc. presented on the promise of carinata while Steve Csonka, Executive Director of CAAFI presented a roadmap for SPARC as a guideline to track success. Wendy-Lin Bartels and Benjamin Christ led the group in a team building activity to help everyone get to know each other better. SPARC members participated in brainstorm sessions where their respective work breakdown structures, communication strategy and co-dependencies with other teams were discussed. Dr. Dan Geller, SPARC Extension Team co-lead and extension team member Benjamin Christ visited Jay, FL and Arabi, GA to attend Agrisoma’s producer meets. At the meetings they solicited members for the carinata communities of practice. Carinata Biomaterials Summit-Panama City Beach, Panama City, FL.